The world’s largest salt flat, Salar de Uyuni, is an incredible sight to behold. Compounding around 10 billion tonnes of salt, this shimmering plain is a must-see if you’re visiting South America. It stretches for over 4,000 square miles – a gleaming white canvas only interrupted by blue skies and the outline of mountains in the distance. We can’t think of a more unique spot to pop the question. 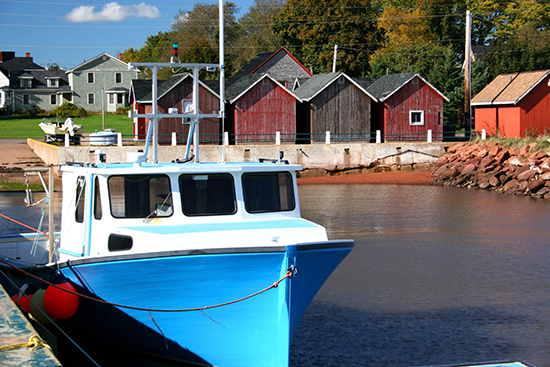 Lighthouses are an enduring symbol of love and romance and Prince Edward Island has them in abundance. To be precise, there are 33 dotted along the coastline of this Canadian landmass, all varying in shape, size and design but all with one thing in common: they make perfect, secluded spots for a bit of romance with your partner. Grab a blanket, pack a picnic and take your pick of lighthouses: our personal favourite is Howards Cove, which sits atop a hill, affording majestic views across the harbour. Visit at sunset for a truly magical, engagement-worthy setting. 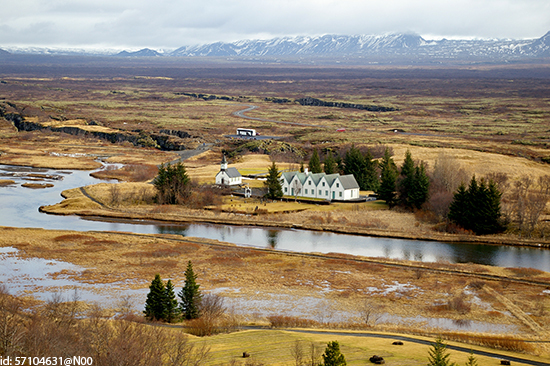 There are very few places where you can metaphorically straddle two continents and, of that small number, Thingvellir National Park is arguably the most beautiful. Undeniably wild, quintessentially Icelandic landscapes stretch for miles across the divide, broken up by bridges, sporadically-placed trees and lakes. In fact, you can even don scuba gear and plunge into the crystal-clear waters here. For an unlikely yet memorable proposal, why not dive into the stunning Silfra fissure, which divides the drifting North American and Eurasian plates? As for making up a ‘will you marry me’ sign or signal while underwater, we’ll leave that part up to you. Okay, so the hustle and bustle of barmy Bangkok may not seem romantic at all, but visit during the Loi Krathong Festival – Thailand’s festival of lights – and your outlook will change. Join thousands of other couples as they spend the evening together, sending their own krathong (a floating, candle-adorned offering) onto the water, shimmering and reflecting off its ripples. 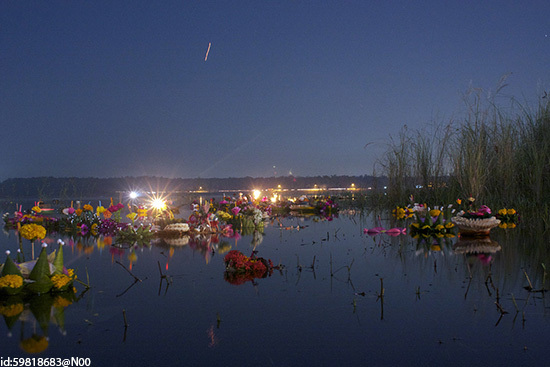 Why not hide an engagement ring inside your krathong? Remember to take it out before sending it onto the water though! If it’s the wow factor you’re looking for, the Grand Canyon packs an almighty punch however you experience it. But see it from the air and you’ll get a whole new perspective on this crimson-hued world wonder. 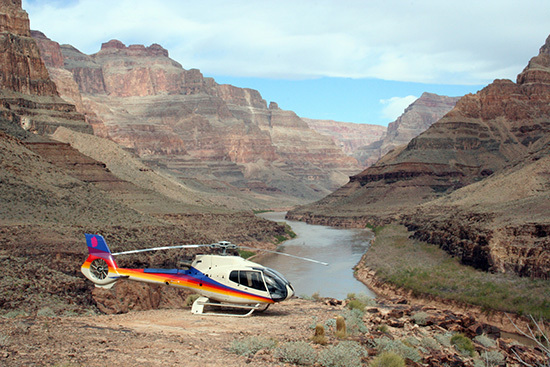 For the best views, take to the skies with your beloved on a helicopter tour. They’ll be so in awe of the jagged, undulating vistas that they won’t even see that ring coming. Glide in and out of the peaks and canyons and, when you reach a breathtaking clearing, seize the moment. Just make sure your loved one can hear you through their headphones first.